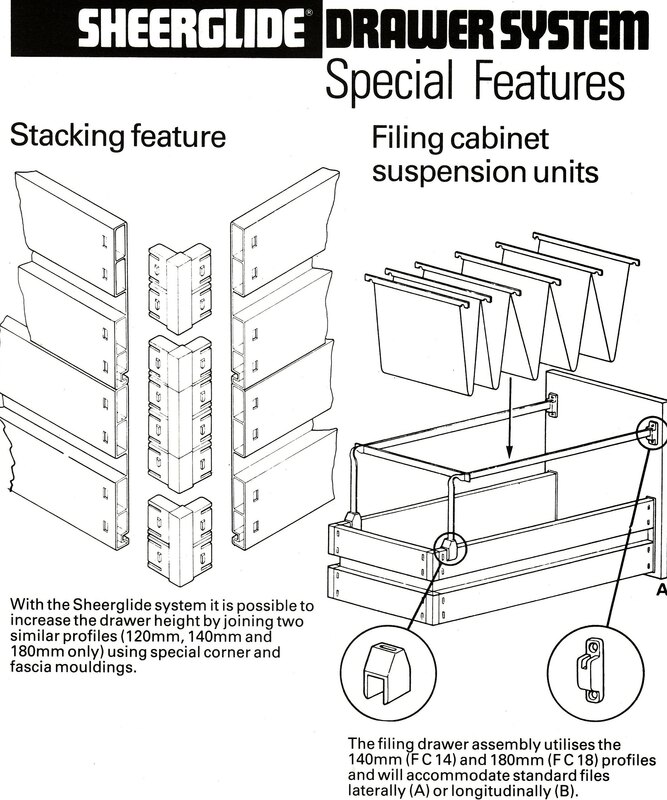 The Versatile Sheerglide Drawer System is an innovative system designed to meet the toughest requirements of manufacturers and consumers. The system is adaptable in many different ways to produce a range of products to meet many applications. With big savings on stock and inventory and the saving in assembly time, the Sheerglide system is designed to make you money. 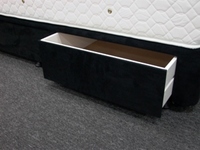 The Superfast Sheerglide Drawer System enables no more fiddling and making do with standard units, to fit non standard spaces. Sheerglide, made to your specific size requirements is delivered to you ready to fit. Now you can make more money through savings in time and materials and through happier customers. Sheerglide is the 'quick drawer' and it comes to you as long, as short or as tall as you require. 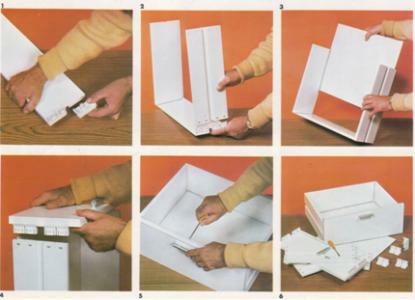 That makes it perfect either for factory or 'flat pack' type assembly. 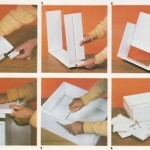 Sheerglide System Savings drawers clip together, no glue, nails, staples or screws, top quality and low prices. Available in either virgin (white) or recycled material (cream>grey), speak to our sales team regarding our new quality recycled profiles.